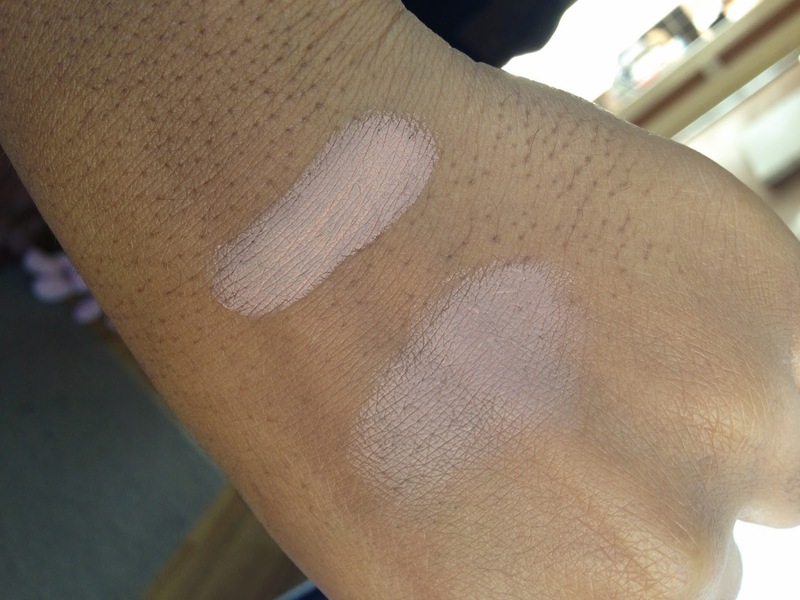 I normally try not to buy into the hot new thing bloggers and vloggers talk about but I decided to splash out on a MAC Paint Pot as I have oily lids which primer cannot combat. 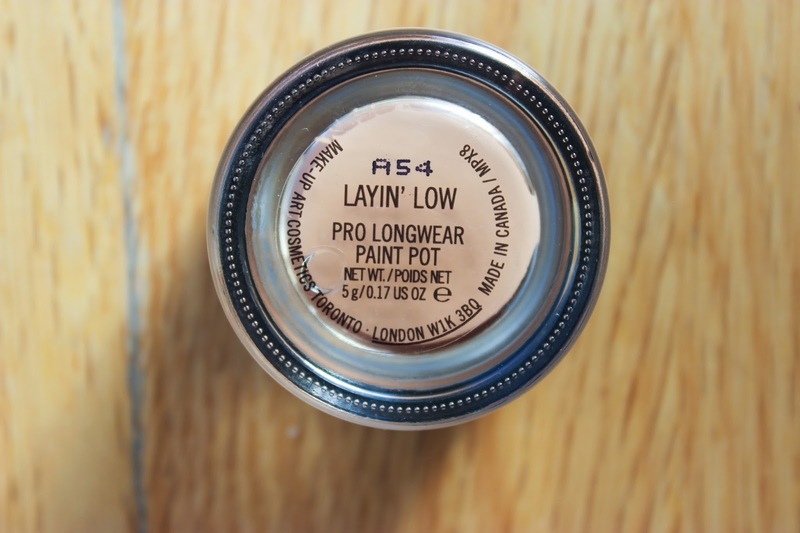 I decided to buy Layin’ Low as this looked like the shade most suited to my skin tone due to it’s pinkish undertones. 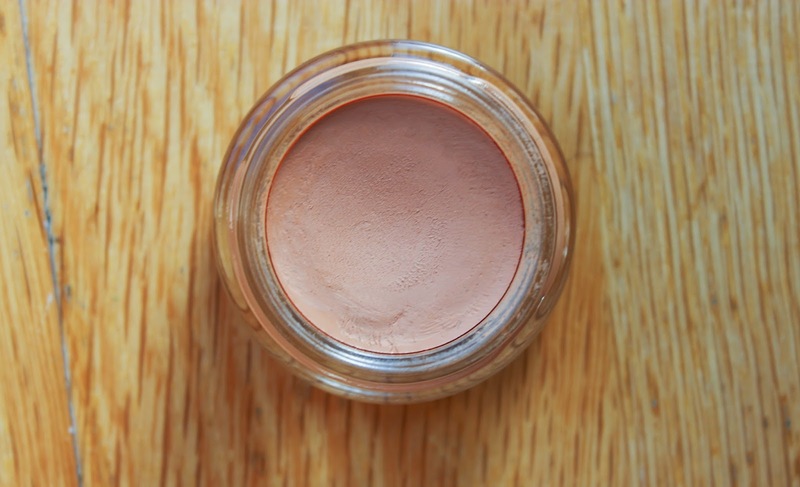 Upon using this for the first time I knew this was what I had been looking for all along, the soft creamy texture dries almost powdery on the skin and sets, prepping my lid for my shadows. The magic really happens when I start applying my shadows with my blending brushes, I can now see my transitional colours, everything blends in so well and my eye shadows LAST, no more creasing, which has now lead to my obsession with matte eyeshadows! I cannot speak highly enough of this Paint Pot, it was everything I needed it to be and more! 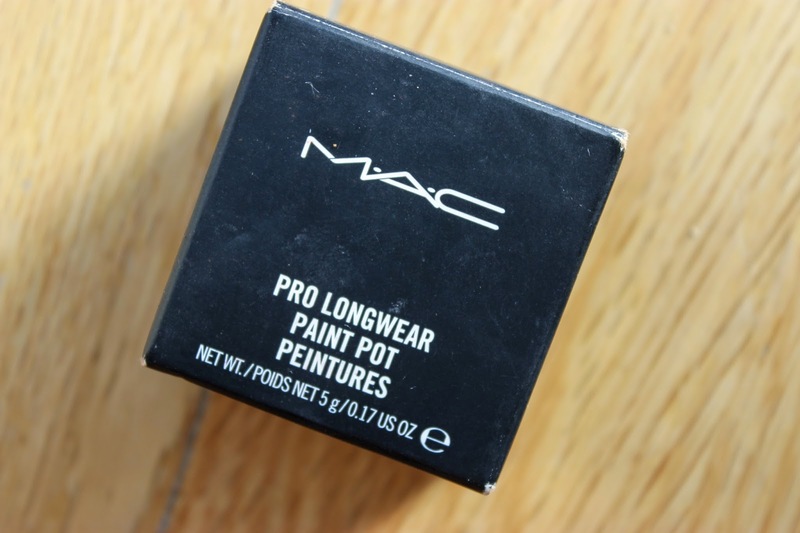 You can pick up the MAC Pro Longwear Paint Pots for £15.50 at MAC Cosmetics UK. This is definitely one of my new favourite products! I have a few of these paintpots on my wishlist, ive heard amazing things! They really are great, a bit pricey but an investment in my opinion!